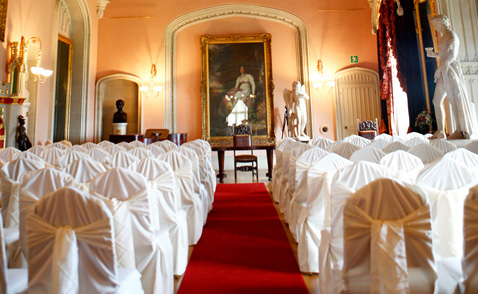 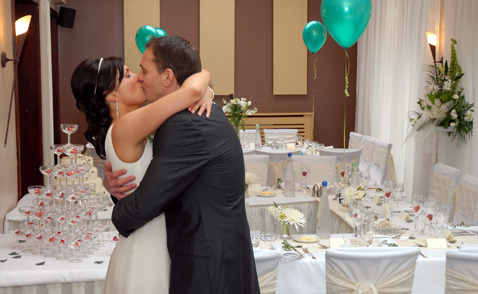 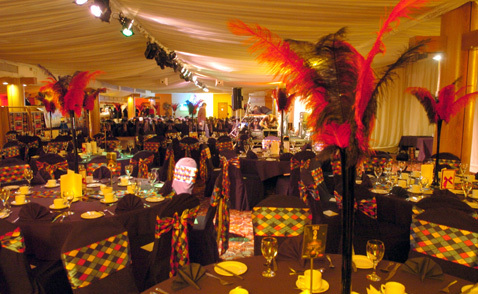 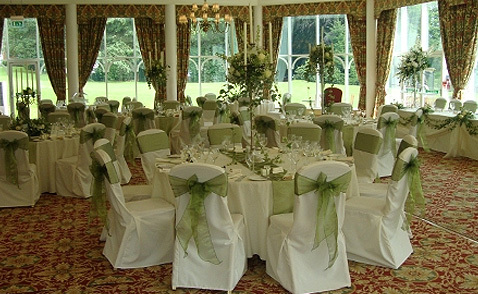 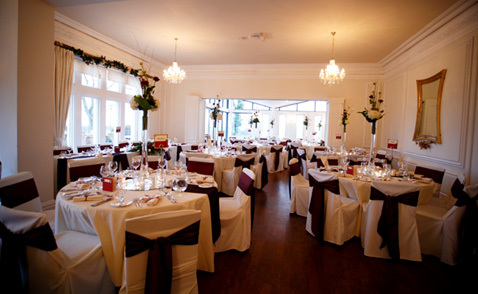 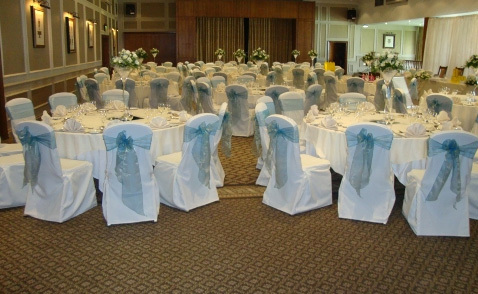 Chair flair hire floor length tablecloths and slip cloths which are available in all different sizes and colours. 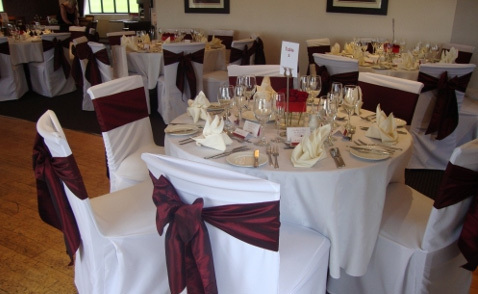 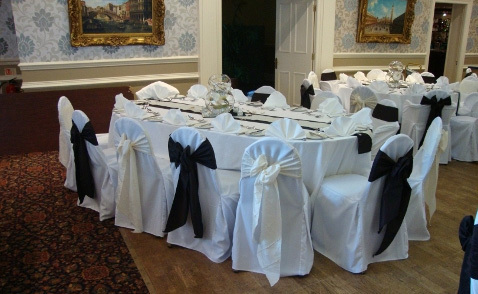 Our expert dressers can dress your tables with runners and swags to complement your chair sashes. 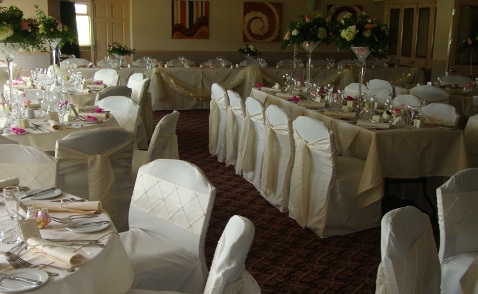 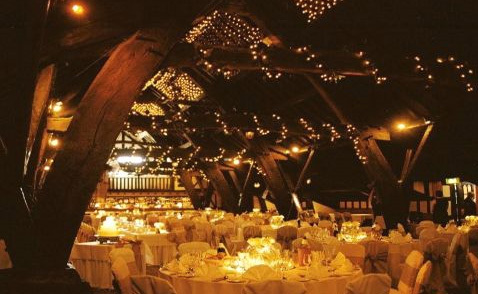 Chair flair also dress staircases, archways, civil ceremony rooms and pew ends into pictures of beauty. 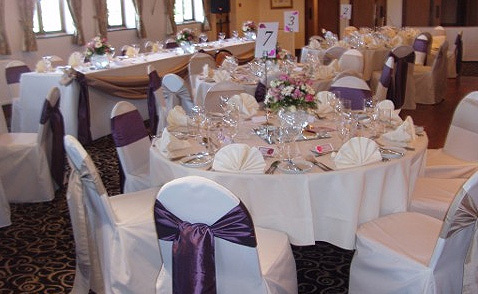 Wel also supply linen napkins in various colours matching your chosen venue theme.